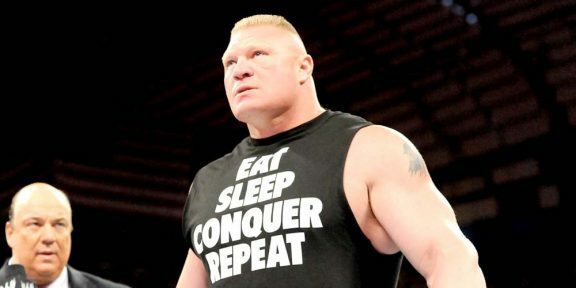 Comments Off on Will Brock Lesnar show up at UFC 230 tonight at Madison Square Garden? UFC will present UFC 230 tonight headlined by UFC Heavyweight champion Daniel Cormier versus Derrick Lewis and the big question is, will Brock Lesnar show up at Madison Square Garden? 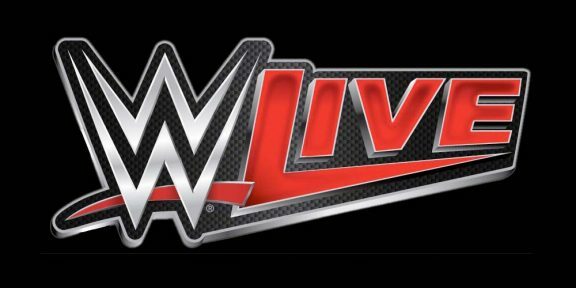 Lesnar, who yesterday won the WWE Universal title in Riyadh, Saudi Arabia, is supposed to be fighting Cormier early next year for the UFC Heavyweight title if Cormier makes it past Lewis tonight. The champ made his presence felt at UFC 226, storming the cage and getting into it with Cormier. 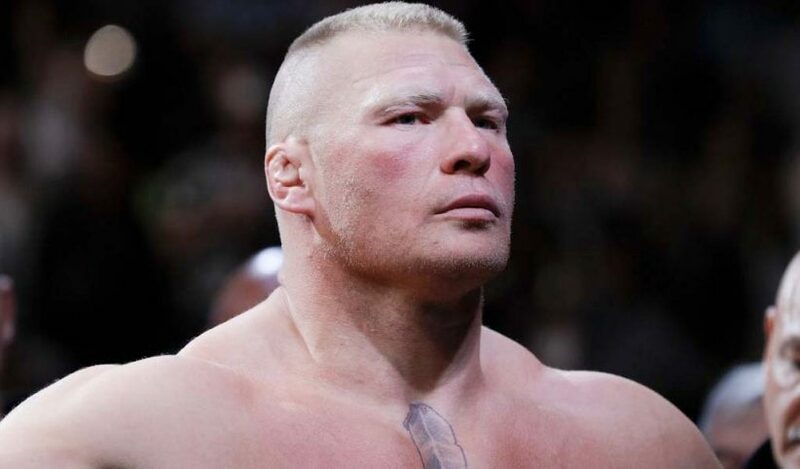 UFC President Dana White said that Lesnar will not be at UFC 230 and there are rumors that the New York State Athletic Commission did not want Lesnar in the building to prevent an ugly situation from taking place under their watch. Jon Jones, another UFC fighter who will be returning to the Octagon at UFC 232, has said this week that he still wants a fight with Lesnar next year.